Butterfly's Child Drama &diam; Romance In the early twentieth century, a twenty-year old American boy of mixed white and Japanese parentage learns that his mother was a young Japanese entertainer in Nagasaki. He goes to Japan to search for his mother and his Japanese soul. 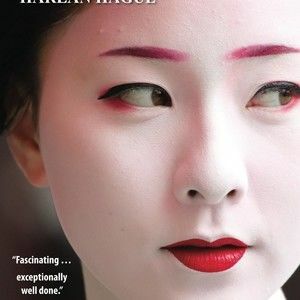 He finds love in Kyoto's geisha district, but the girl's rejected Japanese suitor vows vengeance. A Place for Mei Lin Romance &diam; Drama Caleb loses his wife and children in an epidemic in Virginia. He drifts in mind and body, trying to find anonymity or death in the West. Instead he finds new meaning in the life of Mei Lin, whom he steals from a saloon brothel in Idaho. He saves her life, and she his. He will find a place for Mei Lin. 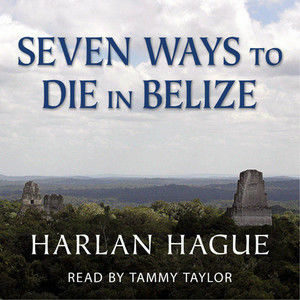 Seven Ways to Die in Belize Drama How could a trip anywhere be simple with a guide like this? 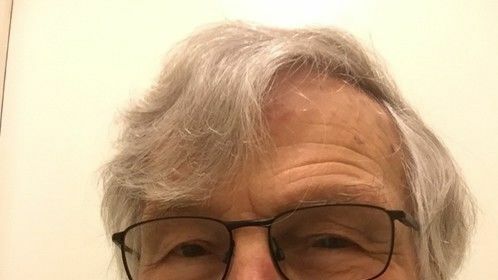 Think Hercule Poirot, James Bond and Rick Steves in one body. Winnie, Hamilton's assistant, is Chinese, bright, pretty, efficient, speaks English with a strong accent. There is a rumor that he won her in a poker game in Bangkok. The setting is Belize. What starts out as an ordinary tour in an exotic Central American country deteriorates quickly as the tour group gets caught up in an attempted coup. Pavane Sci-fi &diam; Drama Elizabeth I was assassinated by a Catholic zealot. In the chaos that followed, Rome put down protestant movements in England and the continent. Rome rules with an iron fist, forbidding any innovation or idea that threatens the supremacy of the Church and the life view of the Popes. Until Lady Eleanor from her castle in south Dorset begins to question, then protest, and, finally, to rebel, igniting the Revolt of the Castles. The year is 2012. This is Eleanor’s story. An alternate history, based on the book, Pavane, by Keith Roberts. 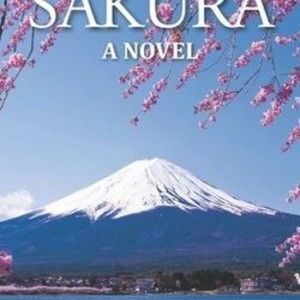 Sakura Romance &diam; Drama Professor David Dana's new graduate assistant is Japanese. Kenji soon tells him that he is also his son. David loves his American wife, but when Kenji's mother visits him from Japan, the professor's world is turned upside down. A Good Cause Drama Three likable down-and-outers—a black defrocked professor, a pretty Latina who lost her little boy to a rich scumbag husband, and a young white jailbird Forrest Gump with an attitude—bond and pull off a heist that provides some fun and a lot of spending money. Now for a dash to Mexico! But there’s a little problem, their involvement in a suspected murder. 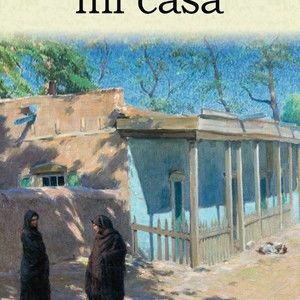 Santa Fe mi casa Romance &diam; Drama John Henry Harris was a member of the United States Army of the West that marched toward New Mexico in 1846. He had joined the frontier army to fight Indians and shoot buffalo. The opening of the war with Mexico added an exciting element. Now he would defend his country and fight greasers. But John Henry’s world was about to be turned upside down. In Santa Fé he met Morita. 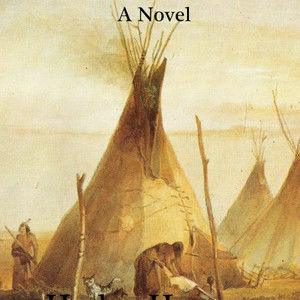 The People Sci-fi &diam; Drama In the mid-nineteenth century, the tribes in the American West form a confederation called The People to oppose the encroachment on their lands by the expansionist United States. Mostly composed of the Plains tribes, the membership also includes distant tribes as diverse as the pueblos of northern Mexico and the coastal tribes of California and Oregon. The American leaders in Washington order the army to destroy the confederation, thus opening their lands for settlement. Easier said than done. The People have an ace in the hole. They have superior armaments and technology, supplied by a shadowy Asian people called the Celestials. This is sci-fi lite/alternate history. Yo soy paisano Drama The American consul to Mexican California is taken hostage during the war between the United States and Mexico in the 1840s. This is a story about the struggle in one man’s life to define homeland and loyalty. 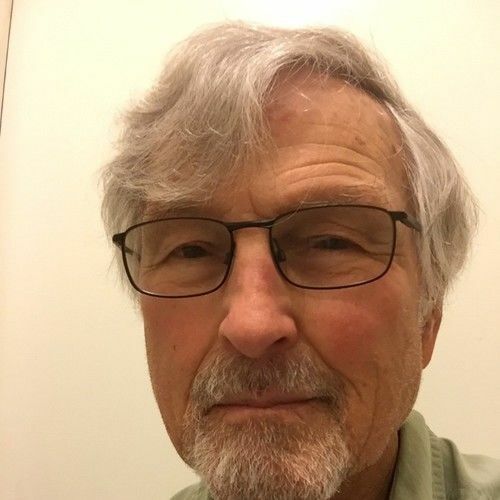 Is he a Yankee, or a paisano, a California countryman? Based on a real incident, described in my prize-winning biography of the consul. 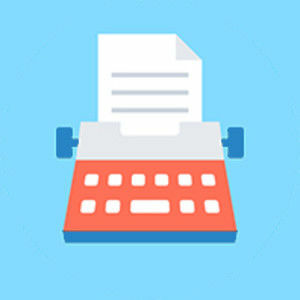 A short feature. The Sweetening Time Sci-fi &diam; Fantasy &diam; Animation Jack always thought Great-Aunt Jane was one weird old lady. Until she twirls her golden necklace one day and transports him through time and space to a strange land where poison sugar blowing in the wind has forced the squirrel people to live underground. Jack meets a young Jane in this magical land, and together they set out to save the squirrel people from destruction. A short feature. Chica Drama Maria is all sweetness and light until bandits kidnap her eight-year-old daughter. Then she reverts to her previous persona, and the bandits are about to get hit by badass Chica disguised as a Catholic nun.